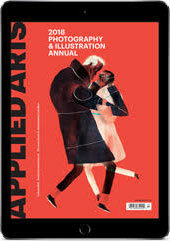 Applied Arts Magazine – Inspiring creative minds since 1986. 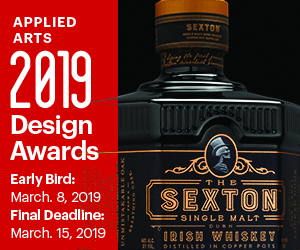 Industry experts have provided Applied Arts with commentary on the state of communication arts in Canada since 1986. 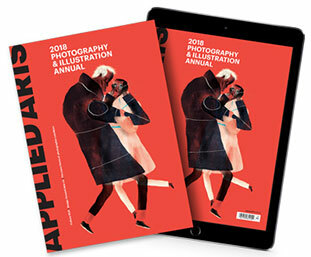 Each issue features authoritative insight and opinion, as well as professional profiles, features exploring key industry matters, and beautiful photographs celebrating the best work from Canada and beyond. 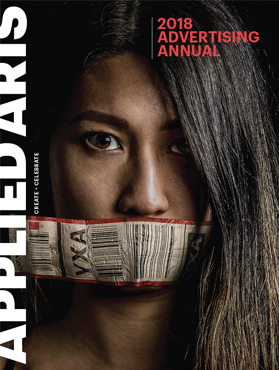 Learn more about Canada's premier magazine covering the communication arts. (Print + Digital) – BEST DEAL! We accept VISA or MasterCard worldwide. AMEX and Interac payments are accepted for Canadian residents only. Please enter your credit card number without any spaces! To subscribe to news and upcoming projects, please indicate your areas of interest below. You can unsubscribe at any time. Applied Arts takes your privacy seriously. We do not sell any customer information to third parties. Please allow 3 business days for delivery of your first digital edition. NOTE: Please click the Submit button only once. Clicking multiple times may result in multiple transactions.